Why Does the Facebook App Keep Closing or Stopping? Why Does the Facebook App on My iPhone Keep Crashing? 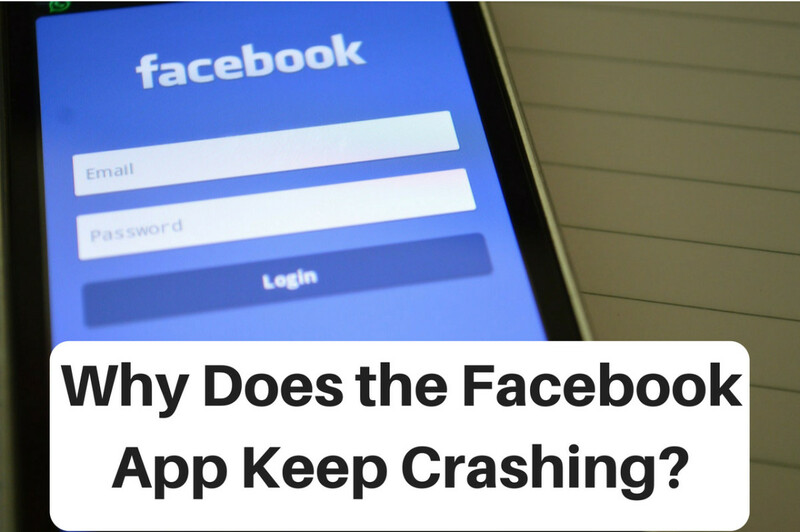 If you are one of the millions of Facebook users who have the Facebook app on your iPhone or iPad, you will unfortunately also be one of many who encounters the frustration of the app crashing and closing unexpectedly. This can be a frustrating experience because it can seemingly happen at any time. 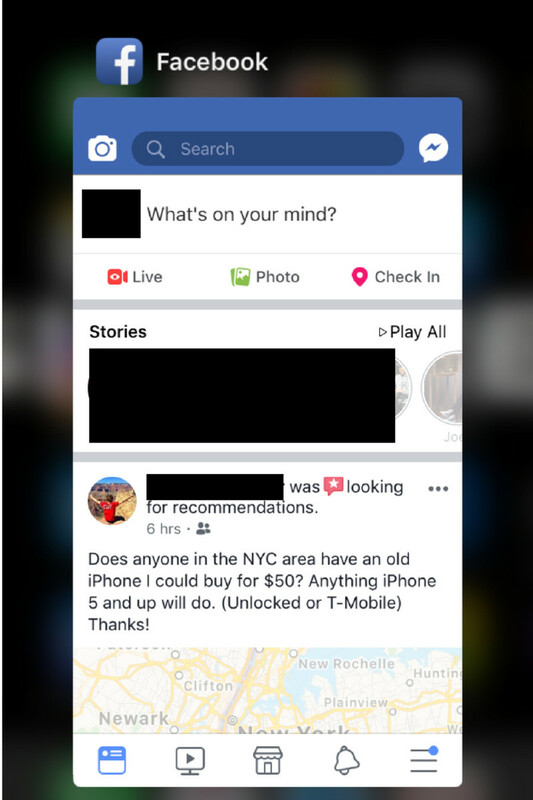 Sometimes it will just not open at all, while at other times you could be browsing the news feed or attempting a photo upload and it just shuts off. The app can also crash when you first click on the icon, with the Facebook window appearing for a few seconds before disappearing. There are a number of easy to apply solutions which can help resolve the problem and in most cases the fix will be super fast and more importantly free. 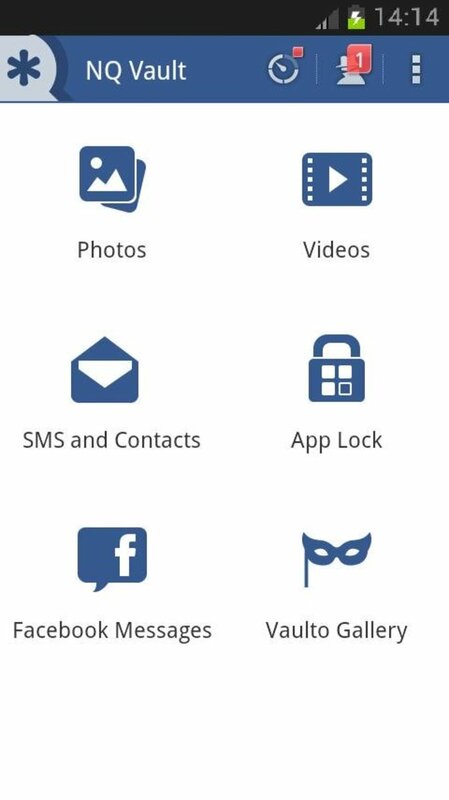 Here are some quick tips for resolving your Facebook app issues on your phone. Depending on the situation you may need to go through this list and through trial and error, figure out which one will give you the best results. Keep in mind that issues may also be caused by your cellular or WiFi connection: the app cannot load correctly if there is no signal. Double click the home button and all ‘open’ or ‘active’ apps will display. Make sure you close the Facebook app there before doing any of the reset options. Once you have done that, click on the Facebook icon again to launch the application. 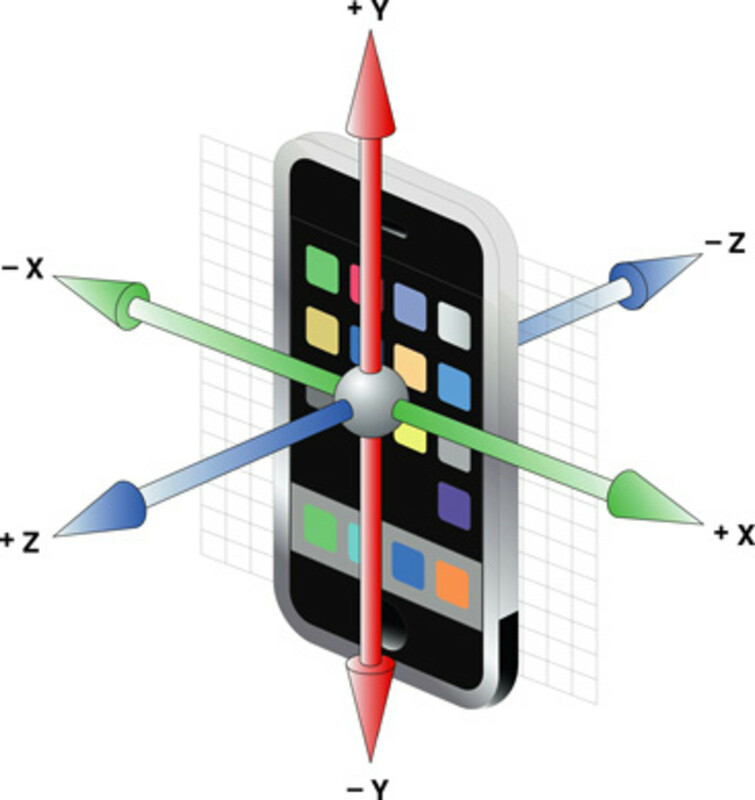 Hold down the sleep/wake and home buttons simultaneously for about 5-10 seconds or until the Apple logo appears. It will shut down and restart automatically. Then try re-opening the app. Try deleting the Facebook app and reinstalling it from the app store. Hold your finger onto the Facebook app icon until it, and all other apps jiggle and then select the cross (x) that appears to delete it. After that, go to the app store and download the Facebook app again. Then reload and restart and see if it works normally. You may need to re-enter your login information once the download is finished. 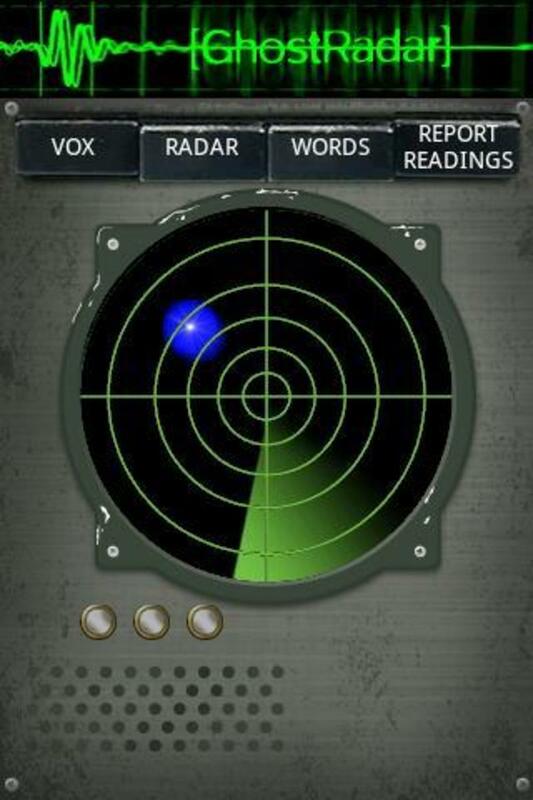 Ensure you have the latest version of the app available. You can check the app store for any updates. The app store lists when the latest version of the app was made available so check and make sure that the version you have is up to date. If it is not the app store will prompt you to download the new version. 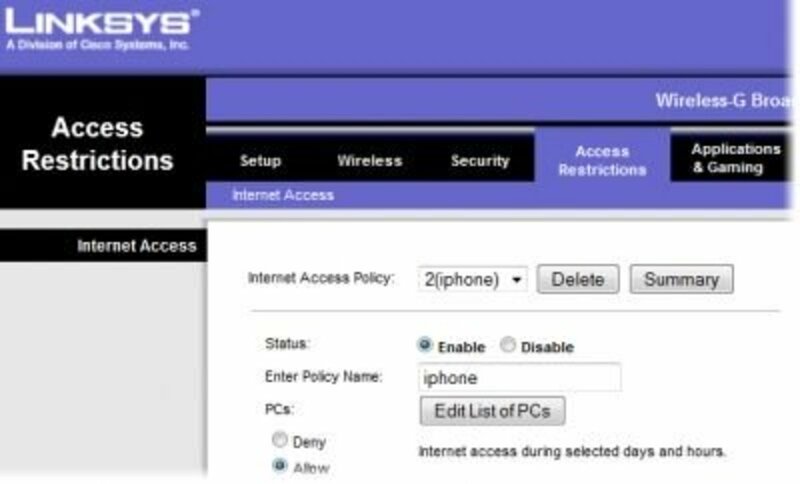 Ensure you are using the latest version of the available software for the device that you are using (iPhone or iPad etc.). Click on the settings icon and then go to the tab labeled general and then check to see if you have updated your phone/device to the latest OS. 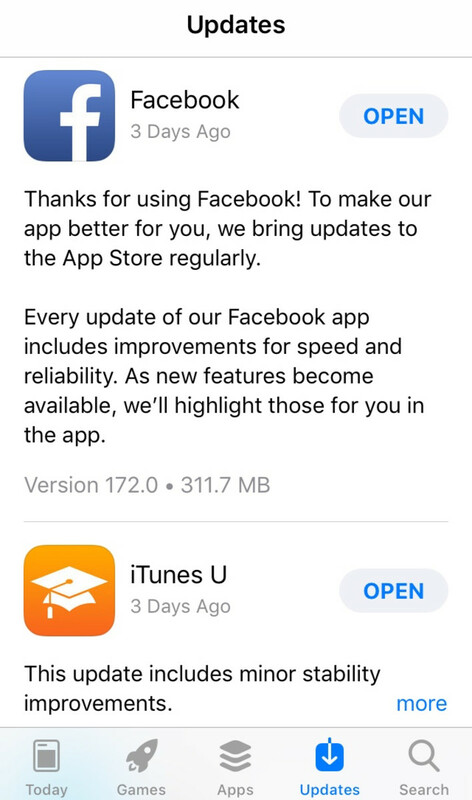 You may be experiencing a conflict with a newly installed app and your Facebook app. If you have recently installed something, try to remove it and then open Facebook. Sometimes having too many apps open at the same time can cause your phone to run slow and apps to have difficulty loading. 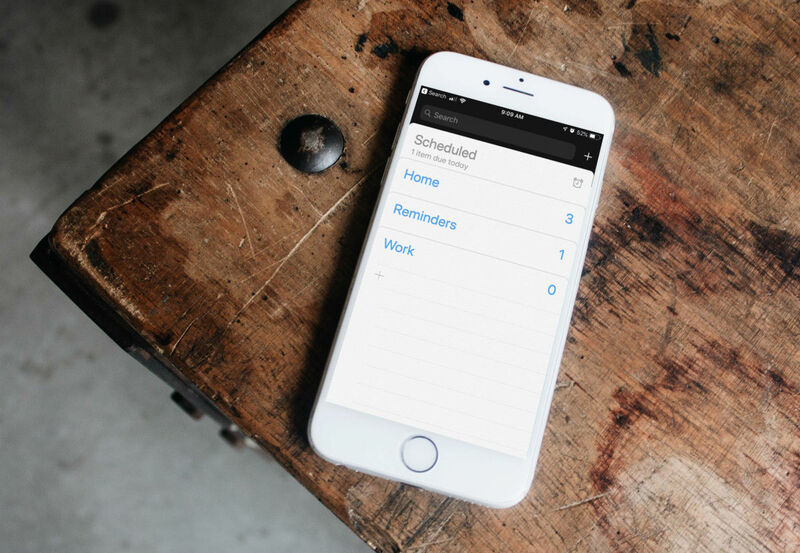 Use the same process outlined in step #1 to exit an app and see if it makes a difference. You can always resync your device with iTunes via your computer. That often alleviates a lot of problems. 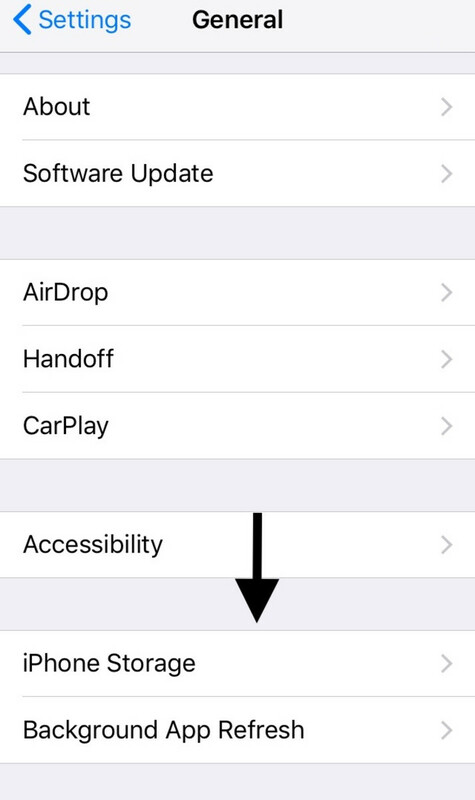 Doing so may also give you a chance to download and install the latest software version of the iOS and give you the option to back up your data to the cloud or your computer. Sometimes if your device is very low on memory, there is not enough capacity for the app to operate normally. 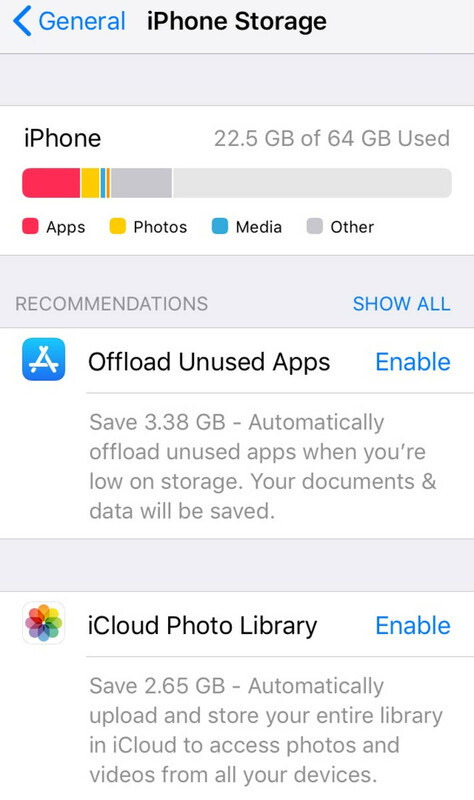 Go to: Settings>General>iPhone Storage and see the available space. 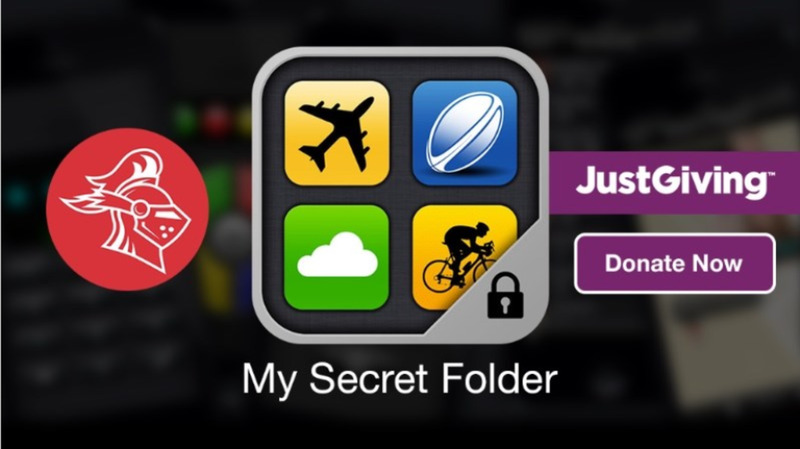 If it is low, try deleting any apps you no longer want, any photos no longer needed, and any videos or music. Many people do not realize when they have reached the limit of their storage capacity on their phone. The closer you get to that storage limit, the slower your phone will perform. Another option is to open the app and attempt to quickly log out before it crashes. Once logged out, delete the app from your phone and reinstall it from the app store. Launch the app and log back into Facebook. 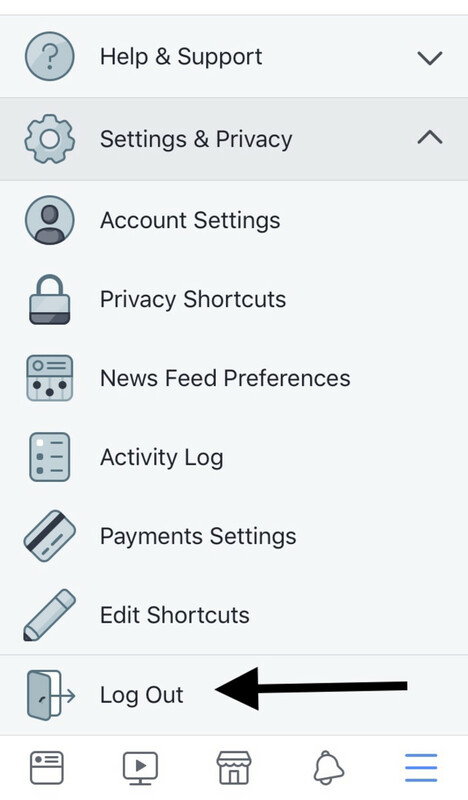 If you are able to access Facebook even for a short period of time before it crashes, try to open the app and then quickly select the menu icon in the top left and select your personal timeline. Once it has fully loaded, go back to the news feed and let it load and may then allow you to access it without issue. When all else fails, and none of the above solutions have assisted, you can always restore from back up or reset your device to factory settings. It could be a system issue. Unfortunately, popular applications like Facebook are prone to having glitches. If you have to reset your phone to factory settings, make sure that you have recently backed up all of your data to your computer, so you do not lose any data. I had the same problem...deleted and reloaded Facebook 4 times and it still would not stay open. Then I thought what if I try to go around the app and access Facebook from a link. I searched my emails and found one where I got notification of being mentioned and opened Facebook that way and the problem was solved. App works again! Change your password and this will fix the issue. It means someone is using your Facebook account on another device. Fix #10 worked for me. Imagine all the time I spent on #1-#9. Phew! Same FCebook shut down. How is it months and FB still has not corrected this problem? Clear the cache data so that issue will resolve. But this has to be done frequently. Open FB app in Iphone Click on more at the right corner of the screen Settings Account Settings Browser Clear data. This may or may not work , but worked for me. I have reset phone, reinstalled Facebook, increased storage, checked updates and still when I open it opens for two secs then shuts? Any other help would be greatly appreciated! My Facebook closes almost as soon as I open it. I have reset everything, shut down FB and reinstalled it, I have everything updated and nothing helps. I am at my wits end. What is the problem? I couldn’t even open Facebook long enough to look at it before booting me out. Signed out & deleted the Facebook app & reinstalled & it is working again! I am having the same problem. Keeps crashing when I open it. I've done everything and still doesn't work. I even had my phone checked with Apple. This is something new. Probably the last week or so. Works fine on my Mack Computer. I am having issues with this also I changed phones and It is still happening. Facebook’s keep shutting down on me! My Facebook page is shutting down as well. Can’t keep it on longer then a few seconds. They got to know they have bug or something and need an update to be available to fix the issue. None of the list above worked. This is something new, started about a month ago. Tried all the suggestions except factory reset, not doing that! Facebook problem! 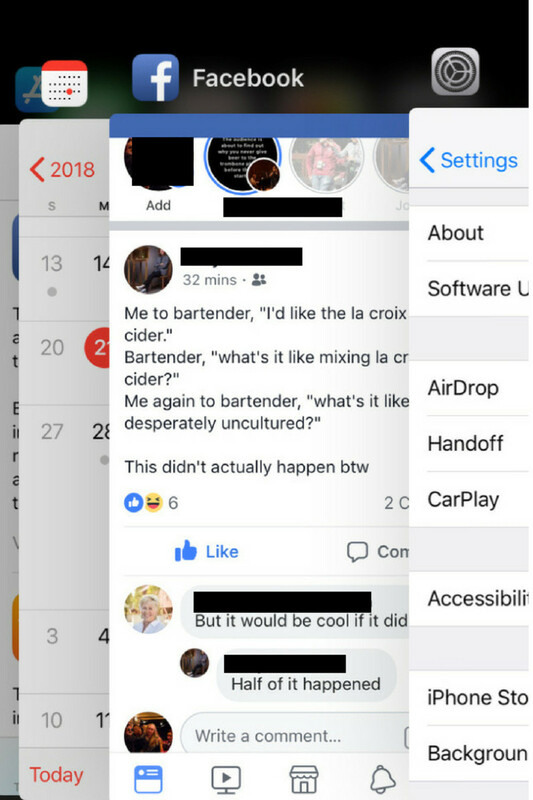 I have a brand new iPhone 8 and have completed 9 out of 11 of the above suggestions to prevent the Facebook app from crashing and none of has helped. I’ve found that most of my friends have switched to Instagram anyway. I’m deleting Facebook from my phone. Too many adds and fake political garbage to bother with it. This is a brand new phone, what’s the problem?!!! I shouldn’t have to go through anything to get it to work. I can’t keep face book on for more than 6 seconds! What a joke! No help! 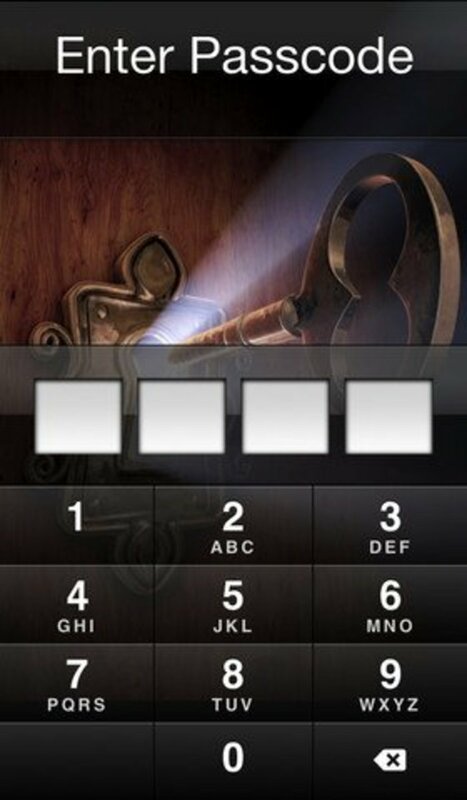 FaceBook App keeps dropping the Password what is the reason for this and what can I do? I tried all of these, none of them working. I sincerely apologize if this changes your way of thinking about this, but it should. 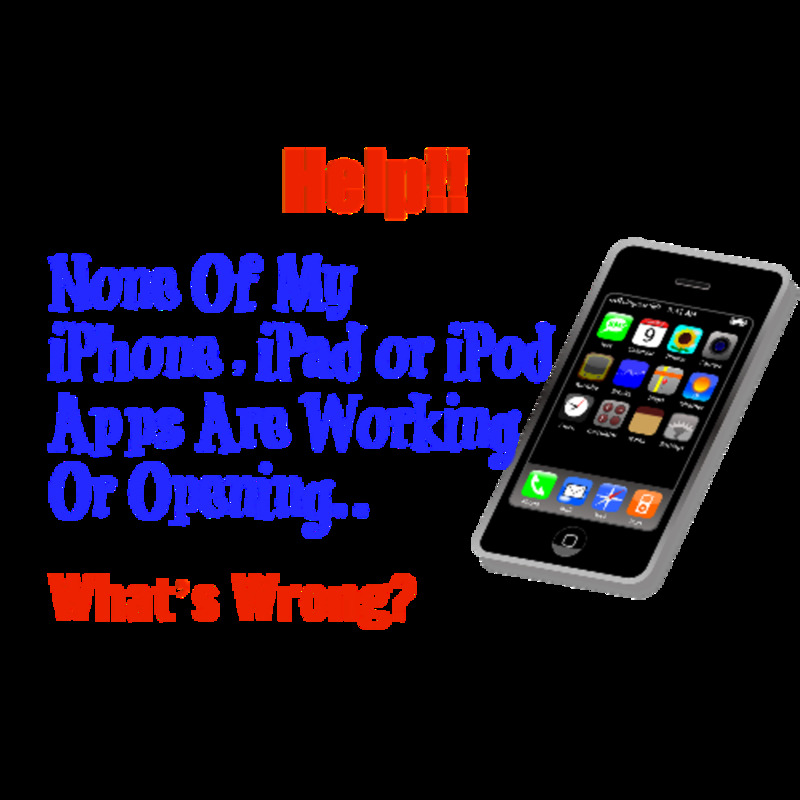 You need to think about all the possibilities of how an app might be crashing, list them, and their either easy or hard solutions. Then, you need to organize them from easy to hard, but what do I know? I'm only in 4 different online computer classes. my facebook won't stay open, keeps closing to a white page, this has all my business on it! PLEASE HELP! This is so frustrating. I have done everything. It happened right after I updated. Facebook is a platform of the past. There is a reason why they ban the use of the word Tsu on Facebook. Tsu is taking over the social media platform. It is invite only, and pays users to post unique content! Here is my invite link if you would like to consider joining!